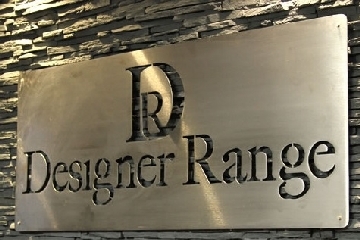 The Designer Range by Listers delivers the perfect product solution for all of your interior design requirements. Whether you're an architect, homeowner, or house-builder, we can help you achieve your ideal outcome with high quality products, professional advice and exceptional service. We've achieved 10 consecutive years of nomination for the National Glass and Glazing G-Awards, and have been a winner 8 times,including three times 'Fabricator of the Year" and winner of the prestigious Derek Bonnard Award for Excellence. The Designer Range offers a truly extensive selection of windows, doors and glass extensions guaranteed to match the style of any property. Available in a broad variety of styles and configurations, with customisable hardware, our products can be tailored to match the aesthetic of any home perfectly. Choose from a stunning range of various designs, each with their own unique functionality. Available in uPVC/aluminium, timber/aluminium. 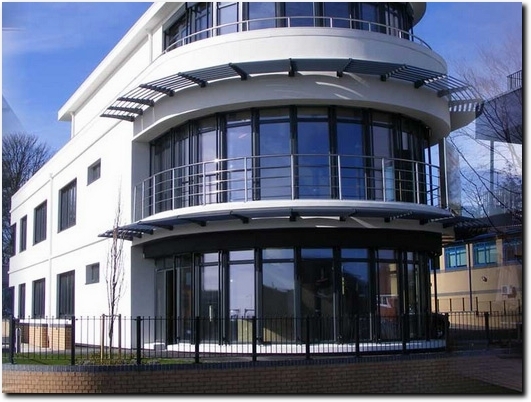 aluminium or timber material options all with different benefits suited to a wide range of projects. Designer Range is all about delivering the very best in quality products and we're delighted to be able to work with some of the best brands in the business such as Internorm, Solarlux and AluK. There is nothing more pleasurable than finding the right product for the right application and with a wide variety of manufacturers at our disposal, we can always be confident in finding the right product for your installation. UK (Stoke-on-Trent, Staffordshire) based business - established in 1976 - providing glazing products and services. Website includes details of products and services provided, work examples, details of physical premises, case studies, accreditations, awards won, full contact details.